Annie is NGO Recruitment’s national quality manager with more than 16 years’ experience as a senior recruitment consultant. Annie has worked for NGO Recruitment since 2005, recruiting for a broad range of non-government, not-for-profit and charitable organisations. She has also worked in the community legal and AOD sectors as an executive support officer. 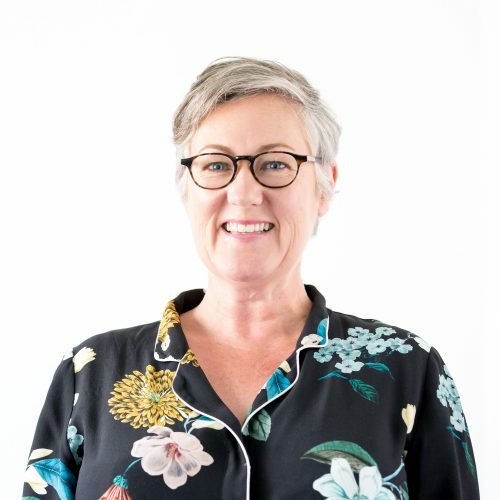 Annie recently stepped into a national quality manager role in early 2018 to ensure all training and recruitment processes are in place, working with our consultants to guarantee delivery of an exceptional and efficient recruitment service to our candidates and clients across Australia and Asia Pacific. Annie has participated in rallies to support the release of asylum seekers in detention and the equality for gay marriage. She is also a financial supporter of Amnesty International.